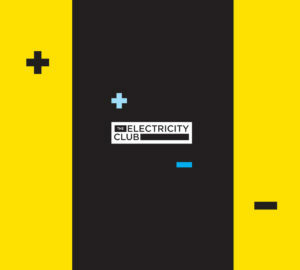 Like Germany and the UK, Sweden has an established history in electronic music. With a melodic tradition rooted in traditional Nordic folk music and the region’s long dark nights causing bouts of melancholy, the Swedes are more than well suited to stay indoors and further the art of synthpop. 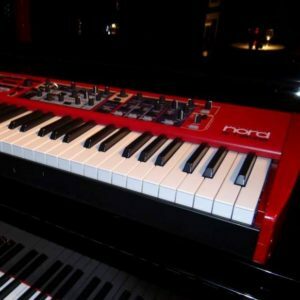 In addition, Clavia Digital Musical Instruments, founded in 1983 and based in Stockholm, have emerged as a world leader in modern virtual analogue subtractive synthesizers with its distinctive red Nord Lead series. 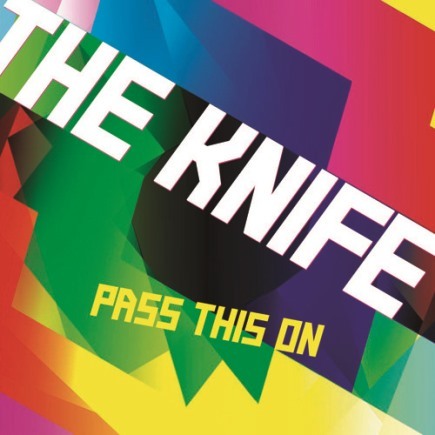 Probably the most influential act to come out of Sweden are THE KNIFE. Their influence internationally on countless acts such as GAZELLE TWIN, GRIMES, AUSTRA, THE HORN THE HUNT and BECKY BECKY to adopt darker colours and mess with the very fabric of sound, has held a flag for inventive artful experimentation. 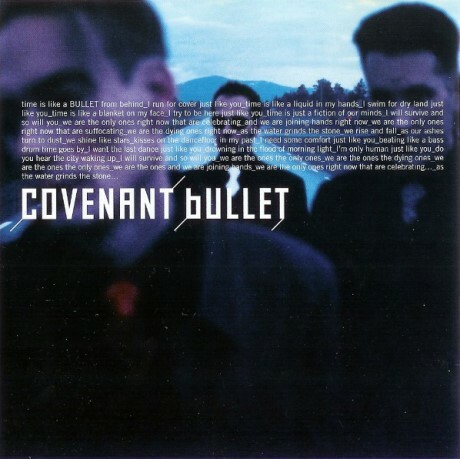 Meanwhile, COVENANT maintain an audience across the Atlantic for their resonant futurepop and ROBYN has become so much part of the mainstream that her songs are regularly murdered by reality TV talent show wannabes. The iconic Energy Rekords provided a platform for modern electronic music in the country while today, labels such as Progress Productions, Labrador and Wonderland have maintained their support for domestic talent. As KITE lead the way with their upcoming second tour of the US, Swedish synthpop continues to impress with acts like TRAIN TO SPAIN, 047, PRESENCE OF MIND, SILENT WAVE, THE SOUND OF ARROWS and COMPUTE among those with the potential to breakout of their domestic scenes. With a shortened title, ‘Diamanter’ was a more synth driven re-recording of their second single. 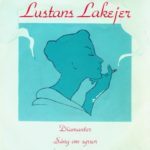 LUSTANS LAKEJER were labelled Sweden’s answer to DURAN DURAN and like the Birmingham combo, Johan Kinde and Co were heavily influenced by JAPAN. 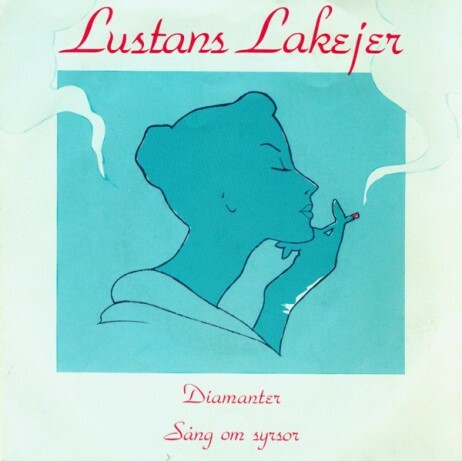 Their third album ‘En Plats I Solen’ was produced by Richard Barbieri with Mick Karn popping up with his sax on three of its tracks. With their name inspired by a JAPAN song, THE MOBILE HOMES were another Swedish band adopting purer synthpop colours . For their second single ‘Feeling Better’, they signed to Sonet, a Scandinavian independent who coincidentally handled the early publishing of Martin Gore and Vince Clarke. 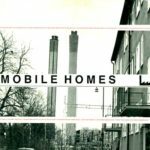 Eschewing the quirkiness of PAGE, THE MOBILE HOMES reflected the more pessimistic side of life often associated with Sweden. An almost cartoonish trio originally comprising of Alexander Bard, Jean-Pierre Barda and La Camilla, ARMY OF LOVERS countered their outlandish visual presence with catchy electronic dance tunes influenced by the hippy musical ‘Hair’. While the epic ‘Crucify’ was the huge worldwide hit, the musically more subtle ‘Obsession’ offered a softer side while still maintaining the cinematic drama. In parallel with PAGE, Eddie Bengtsson joined vocalist Alexander Hofman to write and perform some ‘Star Trek’ themed songs for a friend’s Trekkie themed birthday party. . Originally called MR SPOCK, the band name was changed to an acronym for ‘Star Pilot On Channel K’ after threats of legal action from Paramount Studios. 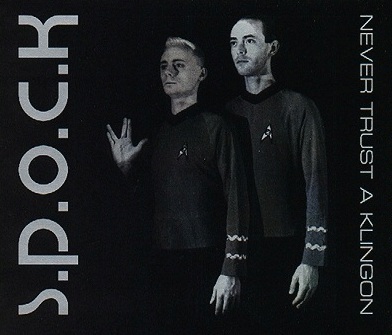 ‘Never Trust A Klingon’ is still their crowning moment, a genius combination of deadpan vocals, bubbling synthpop and samples from Captain James T Kirk. 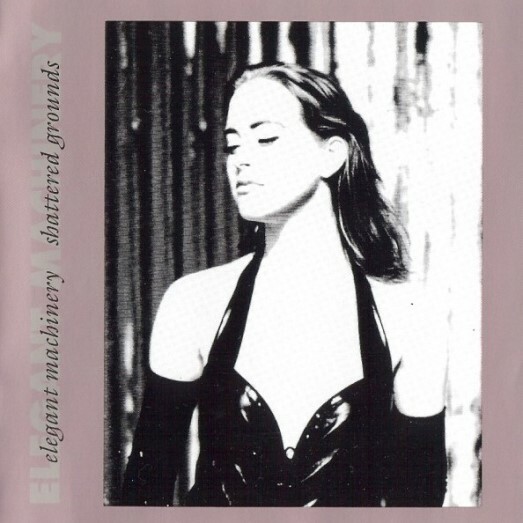 Founded in 1988, ELEGANT MACHINERY were another act who preferred a purer synthpop stance; they even covered SPANDAU BALLET’s ‘To Cut A Long Story Short’ in the style of Vince Clarke for an excellent 1995 Energy Rekords tribute collection of the same name. Many consider ‘Hard To Handle’ their finest song, an excellent blend of dance friendly beats and blippy melodies. 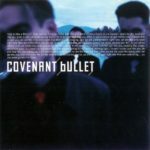 Formed in 1986 in Helsingborg, the Eskil Simonsson fronted COVENANT managed to gain a footing in both synthpop and EBM camps, achieving great success in North America from touring the alternative electronic club network established following the stateside success of DEPECHE MODE. Still going strong, 2016 saw the release of their ninth long player ‘Blinding Dark’. 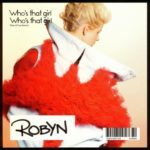 Tired of her label BMG trying to turn her into the Swedish CHRISTINA AGUILERA, ROBYN took began taking an interest in the electronic movement closer to home. Inspired by THE KNIF, she collaborated with them to produce what is now possibly the key song which transformed Robin Miriam Carlsson into the successful independently minded artist she is today. Best known as a member of the cult Swedish indie band PARIS, singer and keyboardist Emma Nylén had aspirations to produce something that was more decisively electronic. 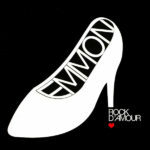 Her first recordings immediately showcased a catchy dance friendly sound as exemplified by ‘Rock D’Amour’. Subsequent albums ‘Closet Wanderings’ and ‘Nomme’ have maintained the standard, although EMMON is currently on a career break to raise a family. 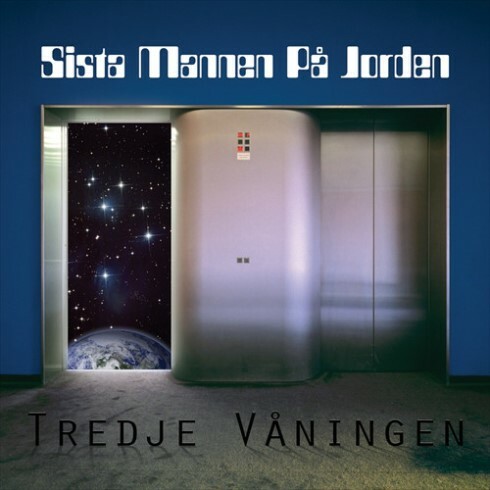 Eddie Bengstsson’s solo project, also referred to as SMPJ, saw him unafraid to mine his Synth Britannia influences. ‘Allt Är Klart’ was an ULTRAVOX tribute and effectively a Swedish vocal version of the instrumental B-side ‘Alles Klar’. The hard, staccato synth bassline was borrowed from the original, but the track was bolstered by some superb whirring synths in the tradition of Billy Currie’s adventures with the ARP Odyssey. Combining dual male / female vocals with a danceable electro goth backdrop, Anders Hagström and Yasmine Uhlin achieved success in Germany as well as Sweden with ‘Spiders’. ASHBURY HEIGHTS came out of hiatus in 2015 with a new female vocalist Tea F Thimé and a new album ‘The Looking Glass Society’ after a settling a despite with their label Out Of Line. BODIES WITHOUT ORGANS or BWO saw PAGE’s Marina Schiptjenko teaming up Alexander Bard from ARMY OF LOVERS in a project that has probably come closest to exploiting the musicality of ABBA for the 21st Century. Fronted by the extremely handsome Martin Rolinski, the classic pop tradition of the original Super Swedes was more than obvious on the mightily bonkers ‘Lay Your Love On Me’ which they entered for Eurovision. 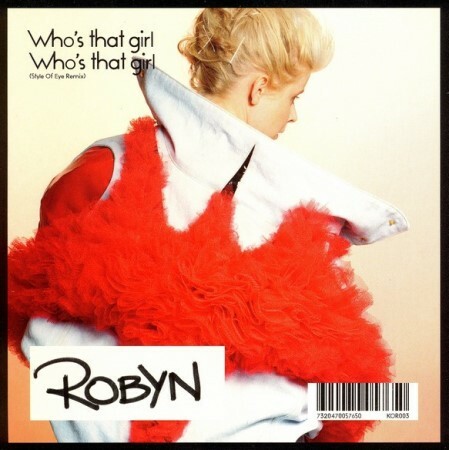 Producer Andreas Kleerup hit paydirt with ‘With Every Heartbeat’, a collaboration with ROBYN. A marvellous self-titled album followed with ‘Longing For Lullabies’ featuring Neneh Cherry’s sister Titiyo being the tearful highlight. Despite being driven with raw mechanical beats, the simple vocal melody was simple, almost keyboard-like going up and down the ivory scale in the best tradition of OMD while Titiyo’s vocal range made it a bit Agnetha and Annifrid too! 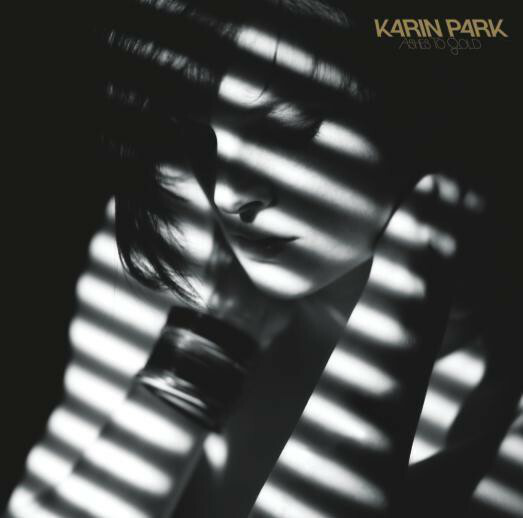 One established artist who made a volte face in the wake of THE KNIFE was KARIN PARK. 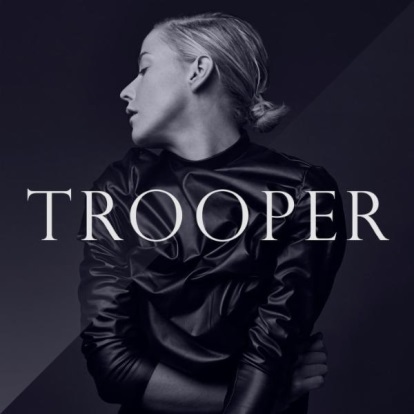 It was on more her ROBYN-esque third album ‘Ashes To Gold’ that she sowed the seeds of her current electronic template. The synthpop disco of ‘Ashes’ fused electronic counterpoints and a live bass guitar with an incessant groove while Miss Park provided her enticing vocal presence. Another act formed under the spectre of THE KNIFE, Stockholm duo Malin Dahlström and Gustaf Karlöf released ‘Mother Protect’ as a free download to launch NIKI & THE DOVE. Then came ‘DJ, Ease My Mind’; shaped by a ritualistic percussive mantra and whirring sub-bass, Dahlström’s witchy mannerisms provided the surreal scenario of what the Dreijers might have sounded like if they had decided to enter Eurovision. 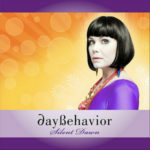 Having issued their first album ‘:Adored’ in 1996 and their second ‘Have You Ever Touched A Dream?’ in 2004, ‘Silent Dawn’ was a single released as part of DAYBEHAVIOR‘s much vaunted comeback. The song was an exploration in laid back filmic pop and breathy continental vocals that wouldn’t have sounded out of place in Italian art movie. Indeed their most recent single ‘Change’ was also released in an alternative Italian language version, naturally titled ‘Cambiare’. 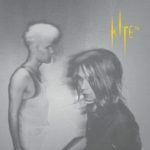 KITE have been called “Sweden’s best kept pop-secret”; Nicklas Stenemo and Christian Berg have undoubtedly been producing some of the best electronic pop of the last few years. Only releasing EPs, things started to truly come together on their fourth release ‘IV’. From it, ‘Step Forward’ with its sharp percussive drama and pentatonic overtones was the undoubted highlight. More recently, the duo have been commissioned to provide a song for a new Steven Segal film. With Karolina Komstedt’s dramatically assertive vocal and a bursting bassline from Johan Angergård, CLUB 8 showed in a crisp 180 seconds with ‘Stop Taking Time’ that a danceable electronic tune didn’t have to be a journey into death by four-to-the-floor. 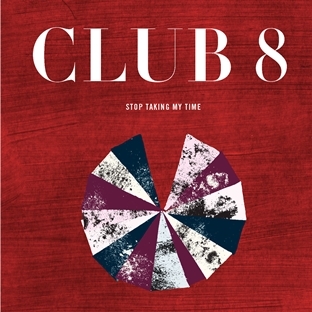 Formed in 1995 as a more conventional pop act, CLUB 8’s most recent album ‘Pleasure’ celebrated 20 years for the duo. MACHINISTA are seasoned hands, John Lindqwister was part of CAT RAPES DOG while Richard Flow was in VISION TALK with the late Krister Petersson. Their mantra is produce synthpop with a rock’n’roll edge. Like THE CURE gone electronic, or ALPHAVILLE crossed with SUICIDE, ‘Molecules & Carbon’ is both catchy and danceable with some suitably rousing elements too. First launched via a set of mysterious viral videos with alphanumeric code titles, IAMAMIWHOAMI helmed by vocalist Jonna Lee and producer Claes Björklund premiered a delightfully odd cinematic electronic sound. 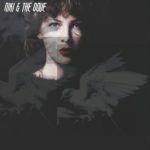 From the second album ‘Blue’, the rich Scandipop of ‘Chasing Kites’ sees Jonna Lee hitting those ABBA-esque high notes with ablomb before adopting a huskier register for the second half. 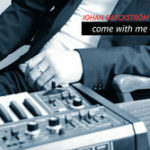 A touching tribute to Messrs Clarke, Gore, Hütter and Schneider, JOHAN BAECKSTROM said “I guess I just wanted to reflect on the fact that there still IS a synthpop scene with some really great bands, both old and new. In another way, the song is sort of my ‘thank you’ to some of the artists that inspired me for several decades – some of them are mentioned in the lyrics, but far from all of course”. 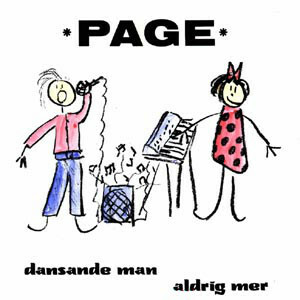 Founded by Dan Söderqvist and Karl Gasleben, TWICE A MAN were the opposite to many Swedish acts in that they used synths and electronic effects for more sombre atmospheric soundscapes rather than performing outright pop. Still operating as a unit, their 2015 album ‘Presence’ featuring epic environmental message songs like ‘High In The Clouds’ showed their talents have not waned over the years and indeed have become more accessible. 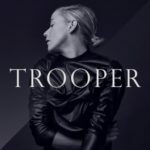 After her inconclusive self-titled debut album in 2011, VANBOT aka Ester Ideskog had a rethink and started venturing into artier climes with the dreamy and enigmatic ‘Trooper’. 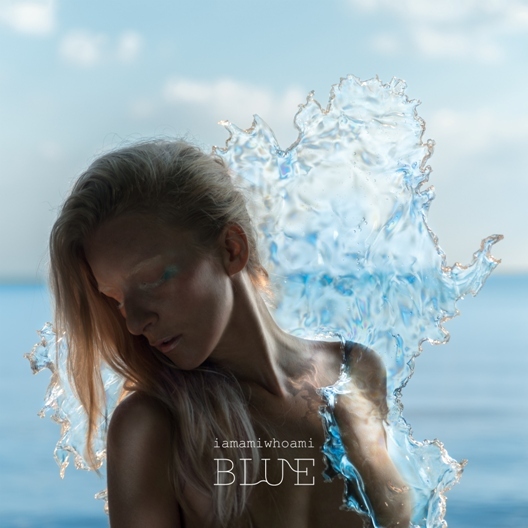 With layers of vocals and rushes of lush synth, it started a journey towards the otherworldly template of IAMAMIWHOAMI. Her icy journey continues on her next album ‘Siberia’ which was written and recorded on a 17 day trip aboard the Trans-Siberian Railway.